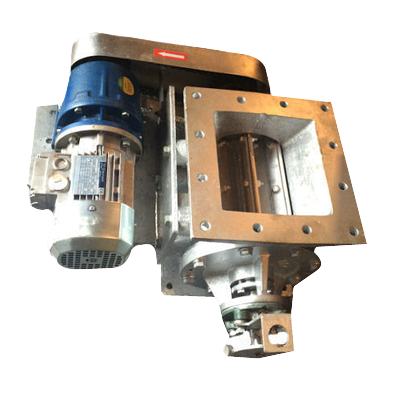 Chain Drive Rotary Airlock Valve-These products are manufactured by using premium quality material by out trained professionals. As we deliver to the diverse necessities and requirements of valuable customers, these products are constantly tested using capable cutting-edge tools and latest technology. 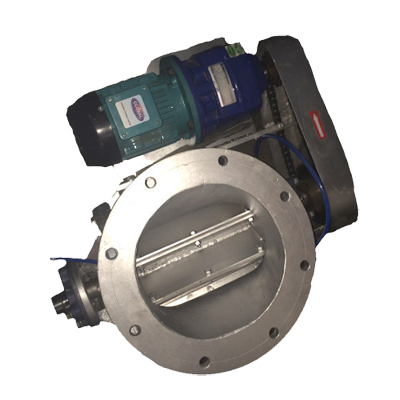 Rotary Airlock Valve with Fabrication-	Our offered airlock valve is used for various industrial applications such as cyclone discharge, silo discharge, material feeding, feed hopper discharge, dust collector and many others. This airlock valve is manufactured by our experienced professionals using optimum quality raw material and advanced technology. 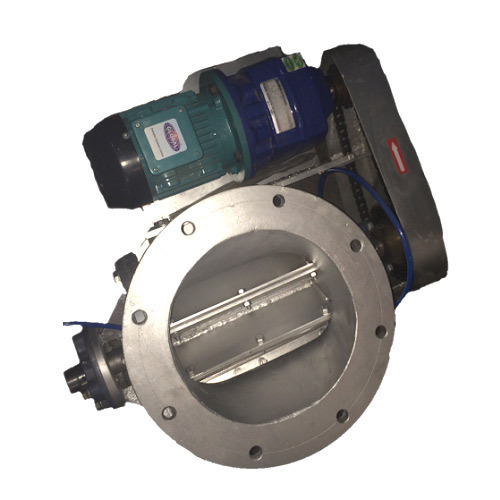 Square Type Direct Drive Rotary Airlock Valve-	They are commonly used in industrial applications as a component in a bulk or specialty material handling system. 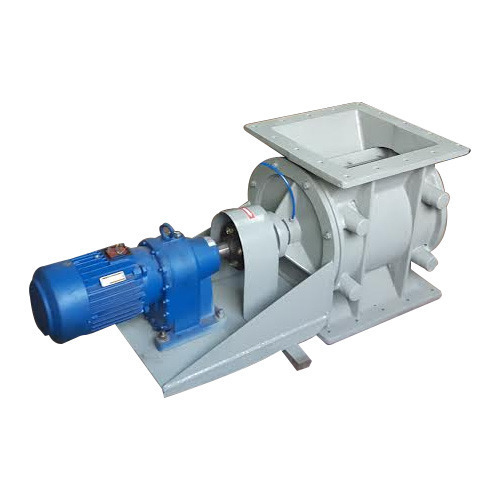 Rotary airlock valves are primarily used for discharge of bulk solid material from hoppers/bins, receivers, and cyclones. 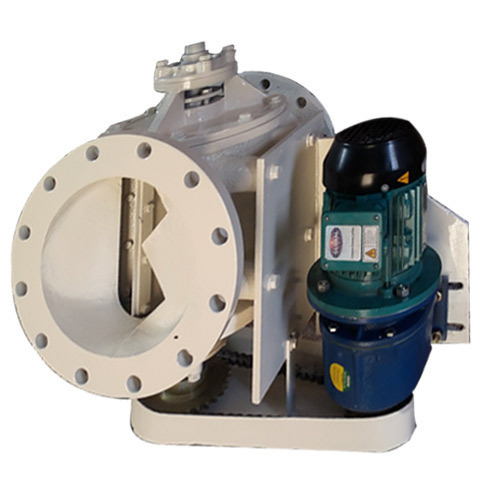 Rotary Airlock Valve-Hugely acknowledged and accepted amongst our customers for their longer life, these offered products are highly demanded in the market. Moreover, we guarantee that the quality of these products. Basuri Enterprises has established a solid reputation as an industry leader. Experience is an essential key to successful execution of most of the RAV (Rotary Airlock Valve) & All types of machining light & heavy duty job works. We strictly test our entire range on well-defined quality parameters such as performance and design. We are busy as Manufacturer, Wholesaler, Trader, Retailer, Service Provider. 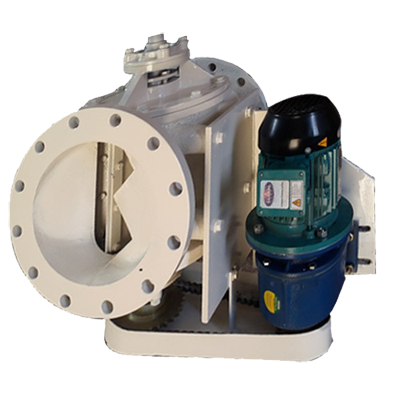 "Basuri Enterprises" strive to exceed client's expectations by offering them an extensive range of RAV (Rotary Airlock Valve) which manufactured in accordance with defined industry standards, these are easy to maintain and find application in material handling and Various industries.